Unfortunately, dental insurance does not typically cover cosmetic dentistry. 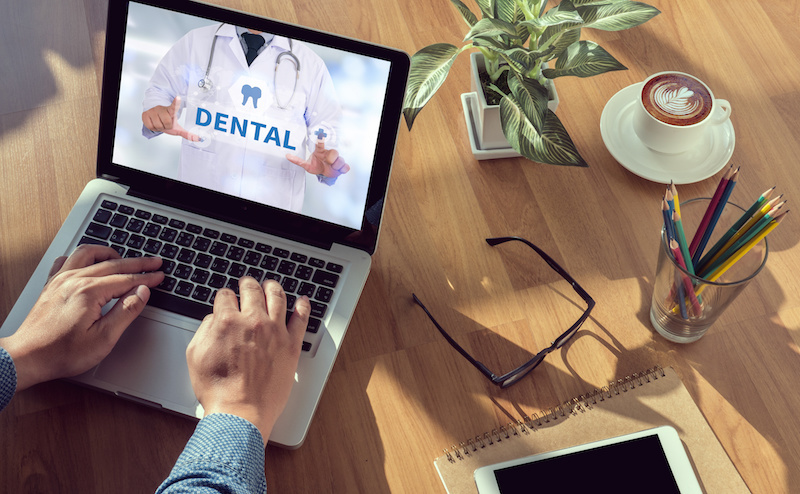 However, exactly what your dental insurance covers will vary depending on your plan, so it’s worth it to check with your provider to see if they will at least partially cover some of your cosmetic treatment. Different plans may have different ideas of what constitutes “cosmetic” work, so often you can get at least part of your treatment covered by insurance. Here at Cosmetic & Esthetic Dentistry in Boston, we want to make things as easy as possible for you. We’ll be happy to call your insurance provider for you and find out if they will cover any part of your recommended treatment plan. If your insurance does not provide sufficient coverage, we also offer dental financing plans to help you fit treatment into your budget. Call us at 781-460-6737 today to schedule your complimentary consultation. Dr. Ryan Clancy believes in only utilizing the best materials and technology in order to give his patients a smile that is not only healthy but also attractive. This is why he uses porcelain crowns, recommends dental implants over adhesive dentures in most cases, and only uses white fillings. If Dr. Clancy recommends a treatment plan for your smile that insurance won’t cover, either fully or partially, you’re not out of luck. We offer financing plans that can help patients of a range of financial backgrounds afford the procedures they need for a beautiful smile. Dental financing plans cover a range of different time frames and monthly payments to easily fit into your budget. Most plans also offer zero or low APR as long as you pay your procedure off within a certain timeframe. While cosmetic dentistry may seem expensive, keep in mind that these procedures usually last a very long time, so you will not need further cosmetic dental work for many years to come, if ever. Most patients, when weighing the cost of a beautiful smile against cheaper options that may leave them dissatisfied in the long run, find that it’s worth it to get the best treatment available. Your smile is one of your most valuable assets, so why wouldn’t you treat it as such? If you are interested in improving your smile, please don’t hesitate to contact Boston cosmetic dentist Dr. Ryan Clancy at 781-460-6737 to schedule your complimentary consultation. We serve patients in Medford, Malden, Cambridge, Somerville, and other nearby areas of Massachusetts.